What a guest experiences on a website is the first impression of what he or she experiences on the slopes. An outdated CMS was getting in the way. 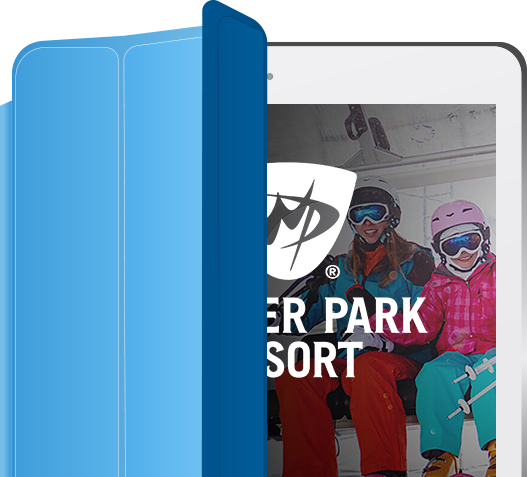 Real-time resort information for events, snow conditions, and weather is now easily accessible even on mobile. Plus marketers can update it in a snap. This means guests are more empowered throughout their getaway trips. Oshyn replaced an outdated CMS with a powerful, integrated marketing platform on Sitecore. Targeted campaigns are now easily deployed with a simple, dynamic promotion system. 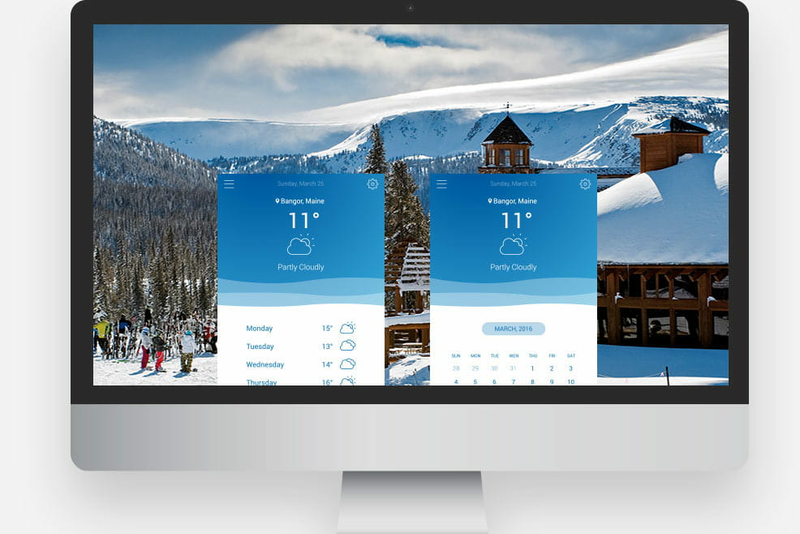 Oshyn integrated area net weather data feed, resorts interactive media provider, winter park resort CRM, and more. Oshyn delivered on time and within budget.